Nitya Lund is a 23 year old graduate born and living in Dubai. She studied graphic designing in London for four years, where she explored her inspiration of art and harmony. 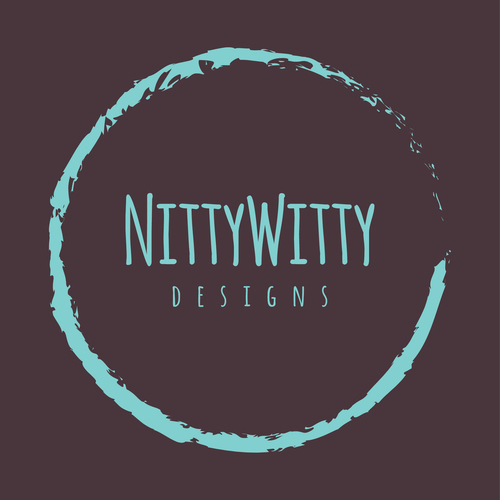 Nitty Witty Designs offers a graphic designing service, with customised product designs for home decor and accessories. Nitya has also contributed to other digital companies, restaurants and spas to offer her graphic design services. Though Nitya was previously working with companies and appreciates the experiences and skills gained, she also wanted to create her own identity. 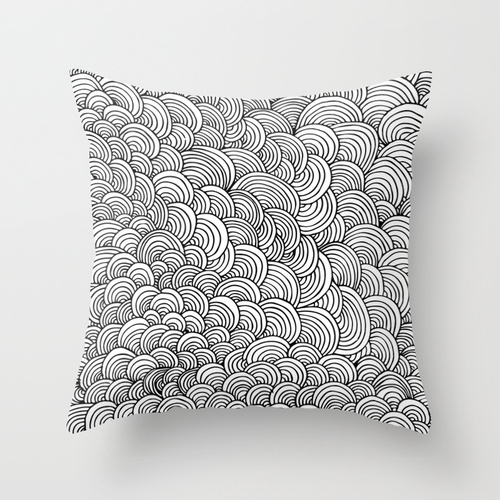 Nitty Witty Designs was born during Nitya’s free time when she wanted to express her creativity and have it in a format that could be held, such as on cushions or bed sheets. Nitya explains that the name Nitty Witty originated from her nickname which has always been Nitty, and she wanted something catchy and with an edge, reflecting her designs, so she chose this memorable name. As for the logo design, Nitya wanted to design something simple yet soothing to the eye. Her colour palette is made to stand out yet not too flashy, and also a logo which worked well with packaging. Nitya does not believe in sticking to one style. Her designs have ranged from being completely abstract, to recently being very detailed. She wants to explore a wide range of expressions through her digital art to appeal to a wider audience. 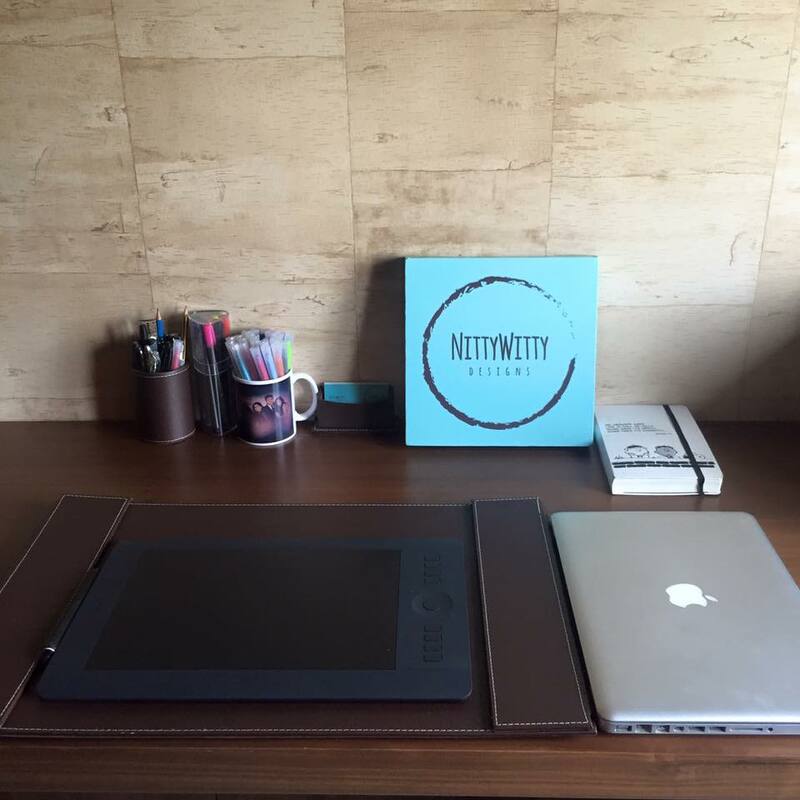 Nitty Witty Designs mainly works to make customised designs, tailored to your taste, and that is the key selling point of her business. Nitya expresses her desire to always surprise her customers with new interesting designs. She also explains that many of her own designs are influenced by her culture and the big community of Indians and Asians she has grown up with. There are numerous proud achievements for Nitya, perhaps the biggest one being offered to showcase her work at the artsy and edgy store Objects & Elements, when she was showcasing her work at a stall market in Festival City. She is also very proud to have created her own platform, and seen her online business grow, along with meeting bloggers and new people along the way. 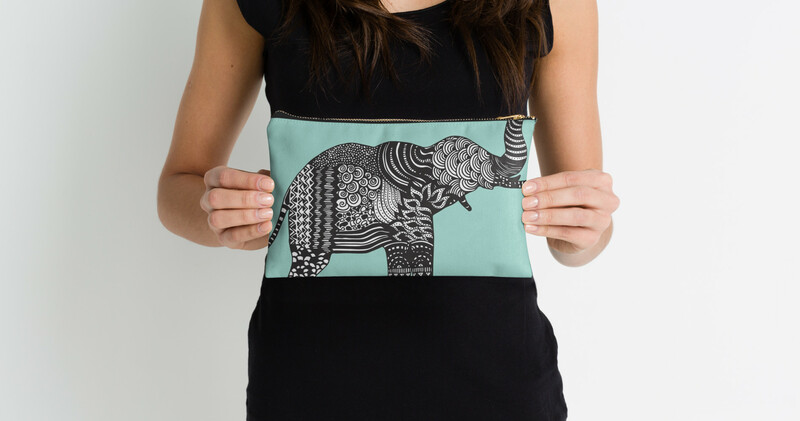 Nitya’s biggest challenge has been to grow Nitty Witty Designs, gradually and independently. She has also had to do all the different aspects of her business by herself, right from the conception and designing stage, to figuring out the manufacturing side, as well as marketing the business on her own. However, all this has meant she has gained plenty of new skills along the way. 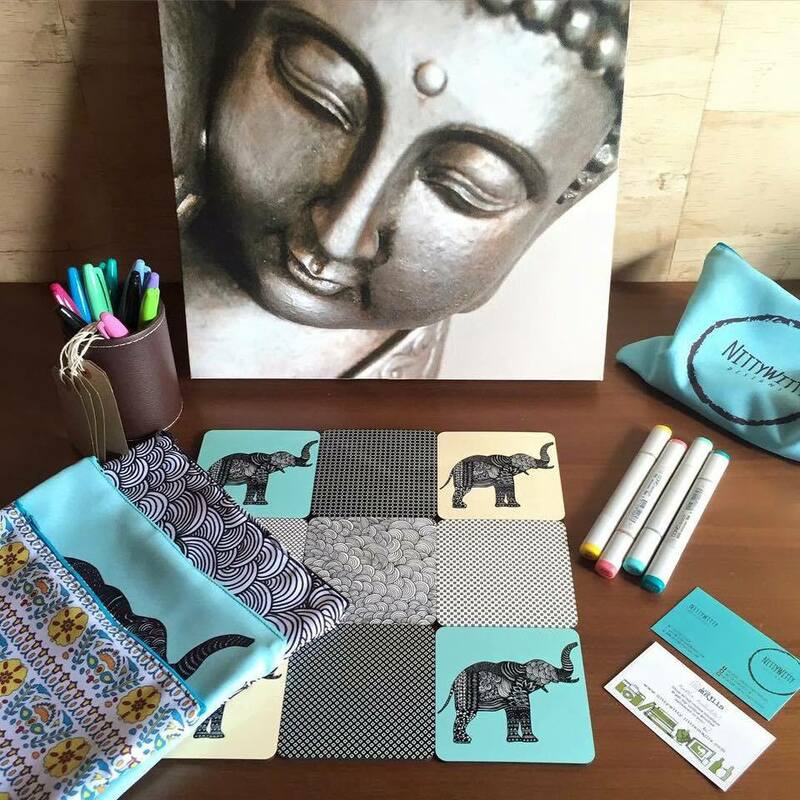 Nitty Witty Designs chooses fabrics according to the designs, working with all types of fabrics sourced mainly from India and Dubai. The pieces are then manufactured order by order, in India and Dubai, once again depending on the custom order. Nitya’s top priority is to make quality of the highest level, and to give the customer exactly what they see in the picture. 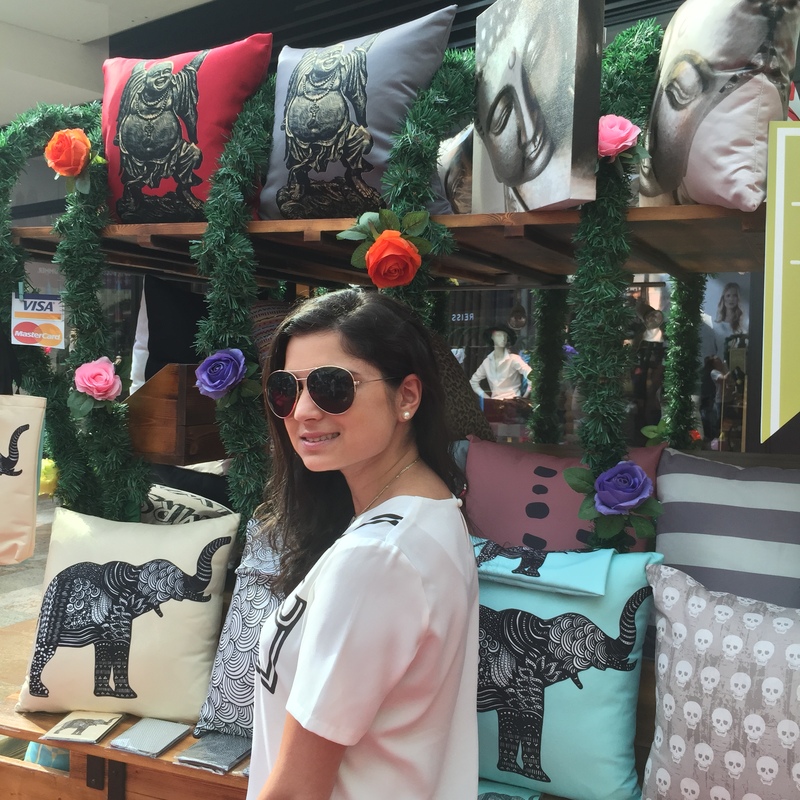 For Nitya, the most memorable commissions are cushions printed with humorous statements such as Mr Reliable. Nitya also gets really excited to work with a given Kids theme, where she gets to decorate the entire room. 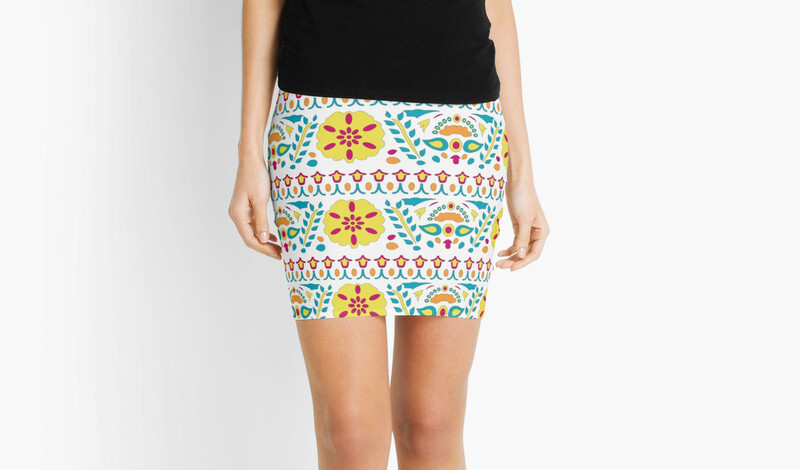 Nitya was also very excited to design clothing with the concept of a Russian doll for a lovely client. Nitya begins her day by waking up at 8 am, and is at her desk by 9 am. She begins by going through her emails and checking or updating the Nitty Witty Designs social media platforms. She then gets all her orders out and does a mixture of work that entails designing her own art as well as logos, working with clients here and abroad, and simply all other aspects of the business. Nitya expresses the importance of social media, by stating that it is the key to get your business going. She also advises to always keep moving forward, even when business seems to have hit a low point, because it will only escalate to better and exciting things if you keep believing in it. Nitya also mentions that manufacturing in Dubai may be quite expensive for some, so look into manufacturing companies abroad as it may save you money. Nitya would love to see her work out in stores, and also perhaps have her own store of Nitty Witty Designs. Nitya would also love to see the online shopping market grow in UAE, so that her work can reach more people. Mostly, Nitya would love for her designs to be remembered and appreciated. Future ventures for Nitya include starting her own graphic company catering to rooms and furnishings, as well as expanding on her NWD business. Her next collection for Nitty Witty Designs, set to release in October will feature Nitya’s photography. Nitya also has an upcoming tech product which are fashionable USB wrist bands, helping you charge your phones on the go, so keep a look out for those soon! Nitty Witty Designs are also on Instagram, Facebook and Twitter. 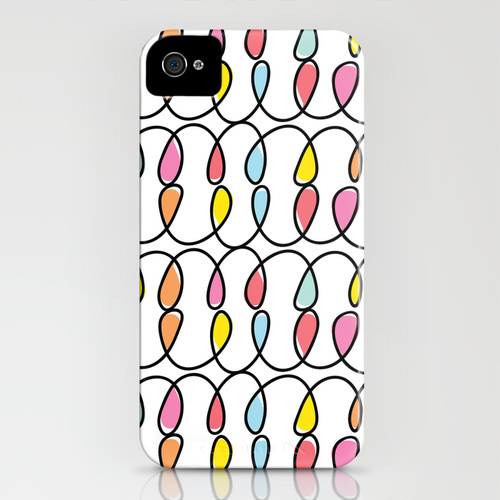 All photographs in this post are the property of Nitty Witty Designs, and have been used by the owner’s permission.